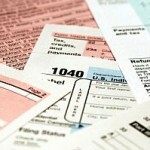 The Internal Revenue Service has issued a 255-page guide in the Federal Register. The new rules, which went into effect on January 1, change the way investors can deduct repair and improvement expenses. In the past, most investors took the one-time deduction of the repair or improvement expense during the tax year in which it was done. The new rules clarify what is a repair and what is an improvement. An ordinary business repair of an asset is generally tax-deductible in the current tax year. An improvement is usually classified as a capital expenditure and gets depreciated over time. Eric Lucas, a principal at KPMG LLP and a former Treasury Department tax counsel, said in an interview that this one of the more significant changes” from current accounting policy and could be troublesome for businesses that took “an aggressive view” in deducting repairs. 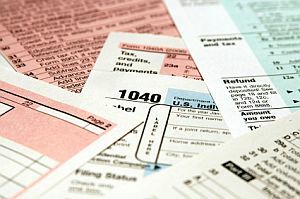 Investors should discuss these changes with their CPAs or Tax preparers now in order to make preparing their 2012 tax returns easier next year. 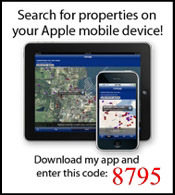 « Thinking About Selling Your House After 2012?